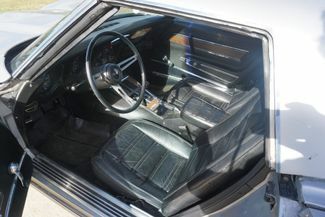 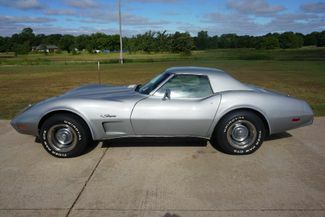 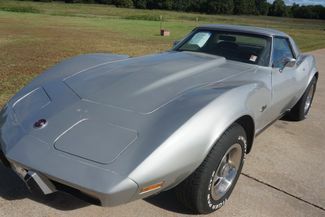 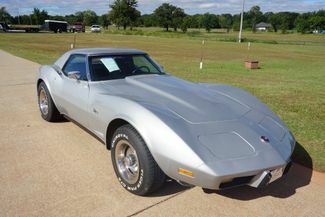 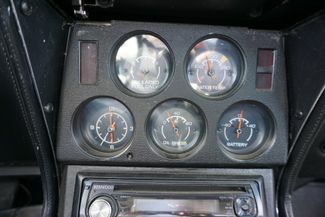 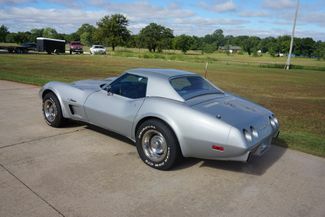 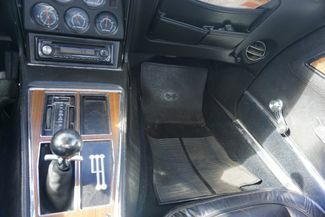 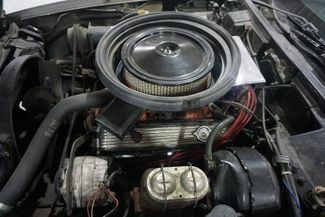 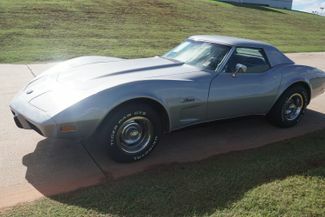 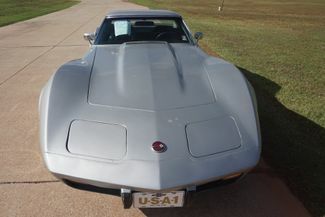 Beautiful 1975 Vette that is clean inside and out and runs and drives great. 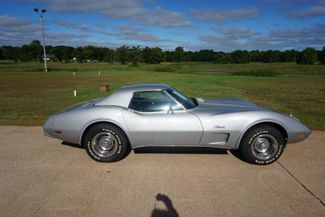 This classic is one that turns heads when you're out cruising! 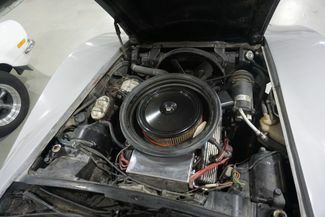 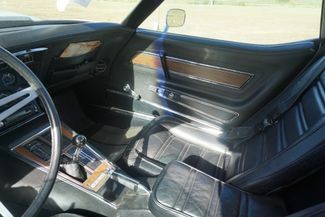 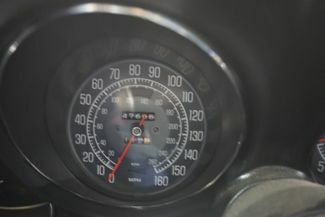 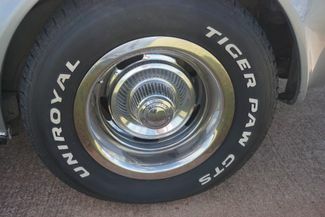 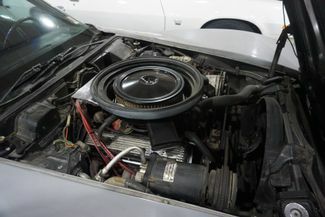 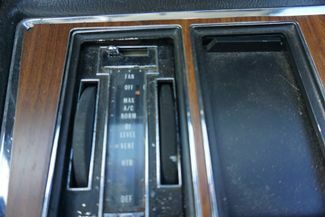 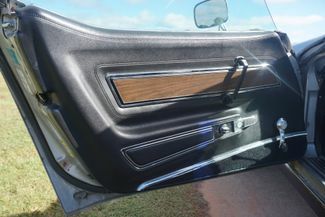 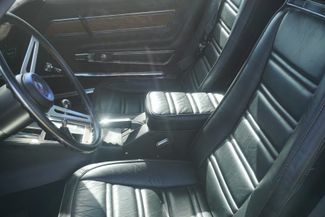 Give us a call at 405-485-3333 or visit us at knippelmierclassics.com.